Choose your color, your brightness, everything you want, and GENISYS will report the efficiencies to you. Downlights have ColorTune and RGB options providing maximum customizability. Installation with mounting clips and plug & play RJ45 is a snap. GENISYS Troffers have that pizazz. From the seamless LP Flat Panel Troffer to the elegant A2 Architectural Troffer, GENISYS is prepared to give your space a facelift in aesthetics and efficiency. 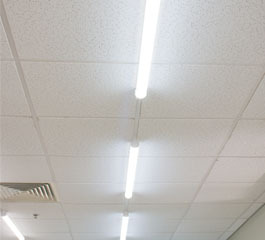 Have a linear LED need? 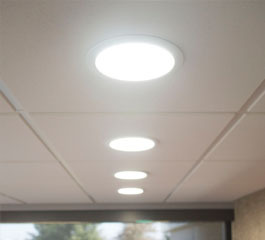 The GENISYS SmoothLite will surpass your expectations of what a linear light can be. 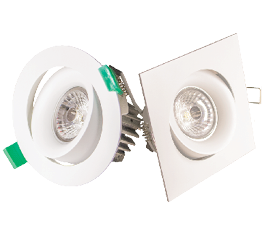 Adaptable to nearly any situation, the SmoothLite offers easy installation, multiple mounting options, and impressive light output. 4 lbs. That's what the Leaf Troffer weighs. Couple that with plug and play installation, and your total install times will plummet. Leaf Troffers are also made right here in Iowa and are fully recyclable, making them an extremely green alternative to stamped metal. These mini downlights have an array of 84 different combinations of options to choose from including six different accent trims that can tilt and rotate, three different beam angles, and a variety of color temperatures. You can just Envisions the possibilities now. The GENISYS IntelliDrive is the heart and soul of the GENISYS System and where the system’s intelligence resides. Up to eight devices can be managed from one IntelliDrive. 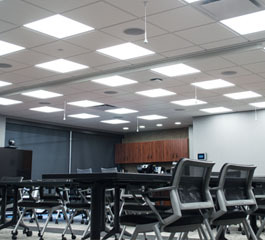 Motion sensing, occupancy control, vacancy control, and ambient light sensing are paired with powerful GENISYS software to automate creative lighting efficiencies. 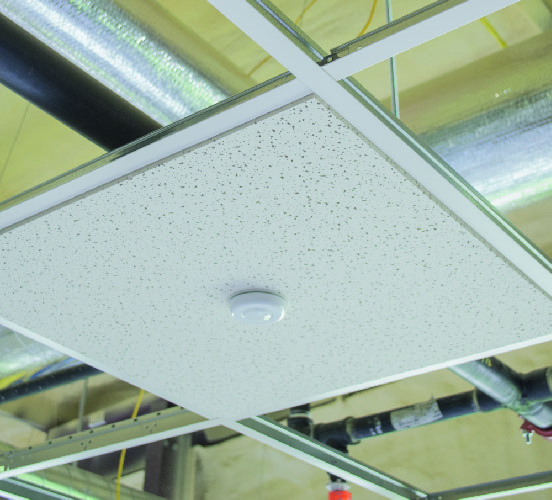 High-bay and Low-bay options provide granular control to nearly any situation. 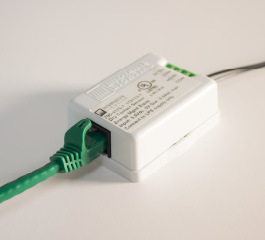 What does networking do for a wall switch? It gives you control to change the function of that switch at any time. Change the fixtures that the switch controls. Make the switch control every light. With the GENISYS Wall Switch, the only limit to your lighting is your imagination. 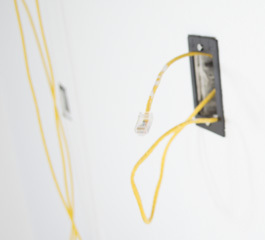 GENISYS will work with CAT5 and CAT5e cabling, but we do recommend CAT6 structured cable. You're always free to source your own cabling, but we recommend products from these GENISYS partners. 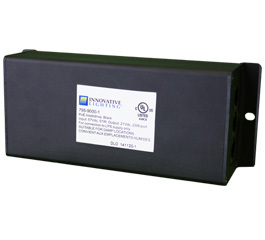 The Dry Contact Interface Module is an optional accessory to the GENISYS PoE Lighting System. Learn about its versatility and immense capabilities it accommodates with 3rd party devices. Want more details on GENISYS Control Hardware? Check out Specification Sheets here. Overwhelmed? Already have a handle on PoE? Whatever side of the spectrum you're on, call or message us and we'll help clear up any lingering curiosity you may have about GENISYS. 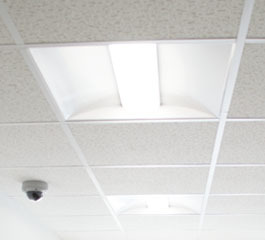 Innovative Lighting was founded in 1993 and is one of the first LED manufacturers in the United States. It has been on the Inc. Magazine’s 500 list numerous times and holds dozens of patents and trademarks. Innovative Lighting: Our name, Our passion, Our commitment. All Rights Reserved © Innovative Lighting LLC.